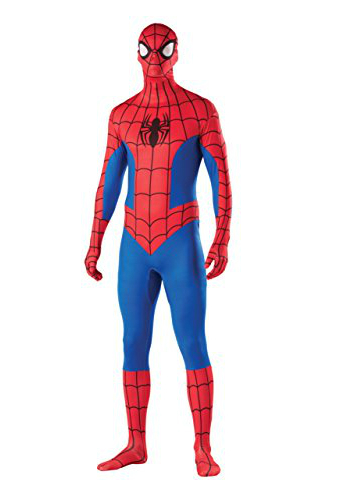 My personal pick is the quintessential Halloween Spider-Man Costume that Amazon has to offer, if you’re looking to spend under $50 and still have a great looking costume! Not only does this costume have almost 500 reviews on site, but it also has an overwhelming success in user reviews. People are highlighting it’s authenticity (it looks just like the movies), as well as it’s form fitting fabric. 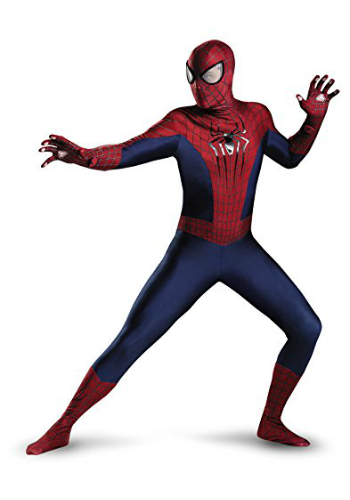 If you’re looking for a more high-end Spider-man suit, then I would recommend The Amazing Spider-Man Theatrical Adult Costume. The amount of detail put into this costume is astounding! From the crest on the chest to the gloves that have 3D printed webbing on them, which makes it feel like you could shoot webs from your hands at the flick of a wrist! It’s eyes have that webby texture that you see in the movies as well. 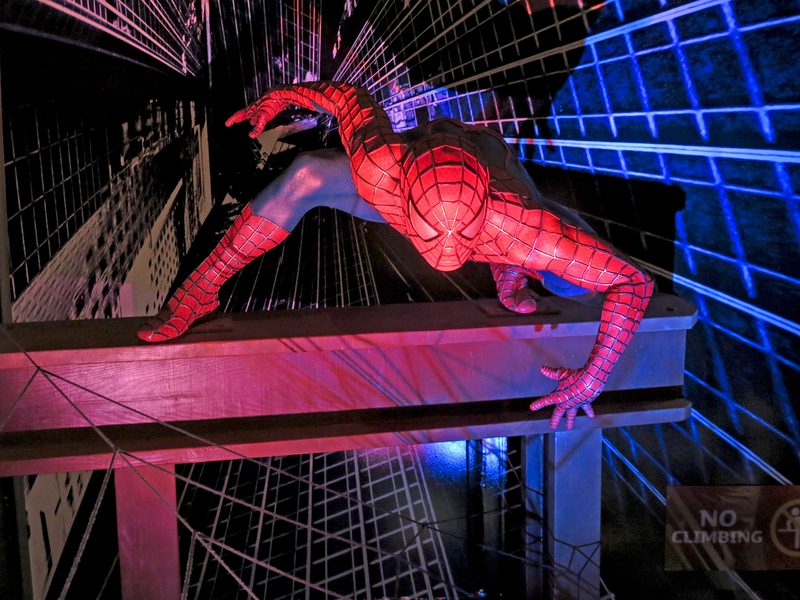 This Spider-Man costume makes you actually feel like the Web Slinger himself! I would say it’s the closest thing you’ll find to a Cosplay level suit that won’t cost you an arm and a leg! For a more conventional “Halloween Costume” we recommend this suit. 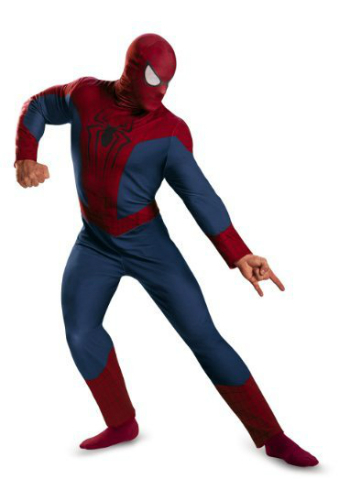 It’s not skin tight like our other Spider-Man Costume reviews, nor is it loose, so it still maintains that iconic Spider-Man look. What I like about this costume is that it doesn’t have bulgy fake muscles that would make zero sense on a character like this. I consider this suit to be ideal for a casual Halloween party.